Live Your Adventure With Us! Our estate includes two ocean-view villas, each with two master bedrooms, lush rainforest landscaping, a tropical rancho (the Costa Rican equivalent of a covered patio, complete with palm frond roof), terraces and a pool with swim up bar and infinity edge. The Villas now have FREE Wi-Fi! This area of the Southern Pacific Coast is home to numerous outdoor activities. In close proximity you will find, Deep Sea Fishing, Horseback Riding, Canopy tours (Zip Lines), Surfing, Bird Watching, Hiking, Nature Reserves and so much more! Of course, leisurely walks on the beach or a day by the pool followed by sunset cocktails are options too. 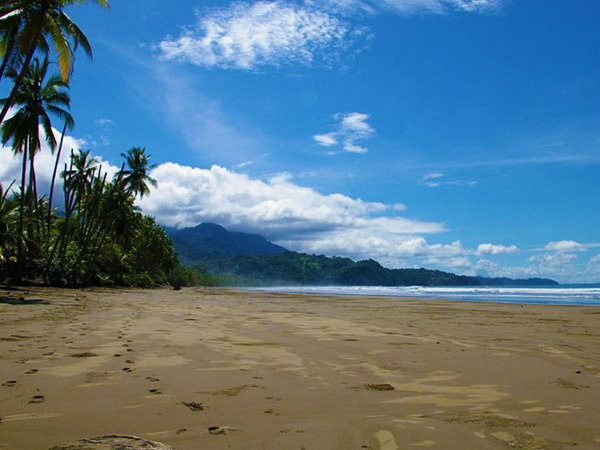 A True Tropical Paradise –The Southern Pacific Coast of Costa Rica in one of the few places on earth where you can experience the lush mountain ridges of the rainforest as they meet the ocean. Here you will find a rich variety of sights and sounds. From our Villas, hear the simultaneous pound of the surf on the coastline below you and the magnificent roar of the howler monkeys in the forest above you. What a perfect little piece of paradise! Villas Escondrijo are exceptional vacation residences nestled in the hills of Escalares on the Southern Pacific Coast of Costa Rica, just above the small fishing village of Dominical. Experience the sound of the ocean waves in between the sights and sounds of a true jungle. See Toucans or parrots in the trees and monkeys jumping from tree to tree on their way to higher ground. 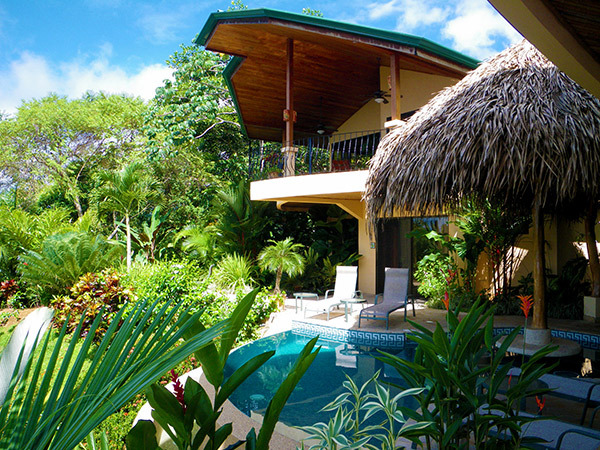 Both villas have amazing views of the rainforest as it meets the Pacific Ocean. 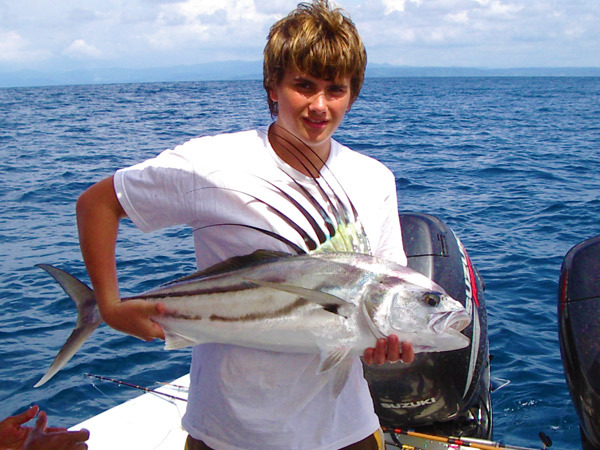 Come experience true Costa Rican culture.